The classic single fin longboard. Wide nose and tail. Bowl bottom on the nose that turns into a V bottom off the tail. Generous amount of volume on the center for a smooth and easy paddle. 50/50 rails. 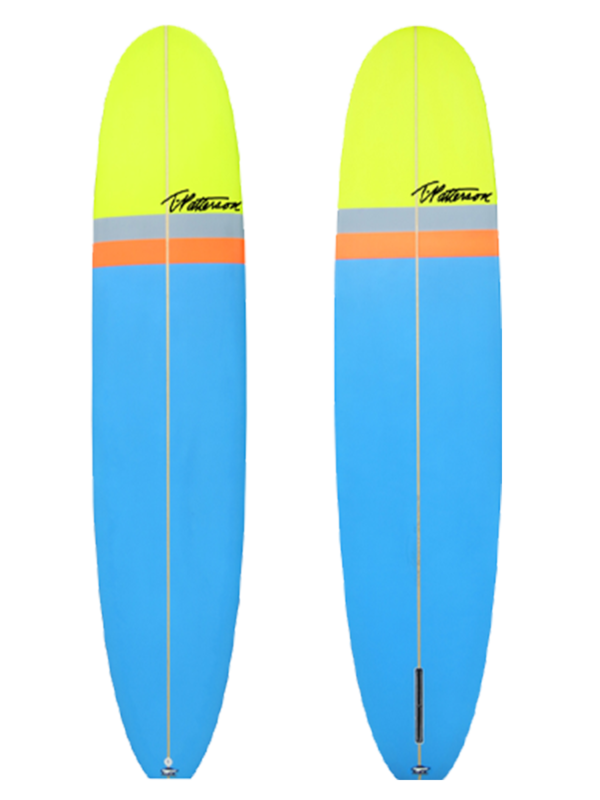 This has been a very popular model in California, ridden by young and experienced longboarders.